The Studio Proper X Lock VESA Mount turns an iPad into a device fully compatible with the thousands of wall, desk, and under cabinet VESA compliant brackets (sold separately) available under the international VESA industry standard. Easily secure a tablet in just about any location. Arm not included. 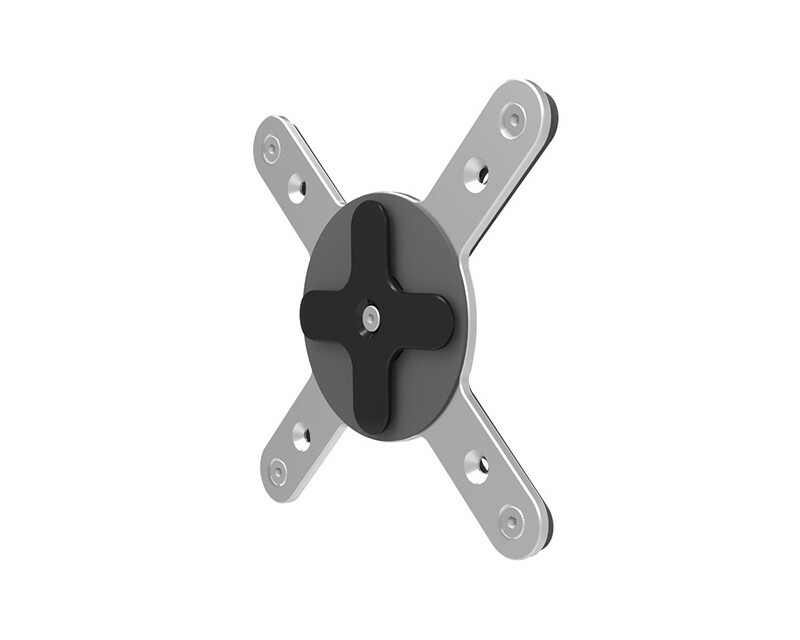 The Studio Proper X Lock VESA Mount turns an iPad into a device fully compatible with the thousands of wall, desk, and under cabinet VESA compliant brackets (sold separately) available under the international VESA industry standard. Easily secure a tablet in just about any location.